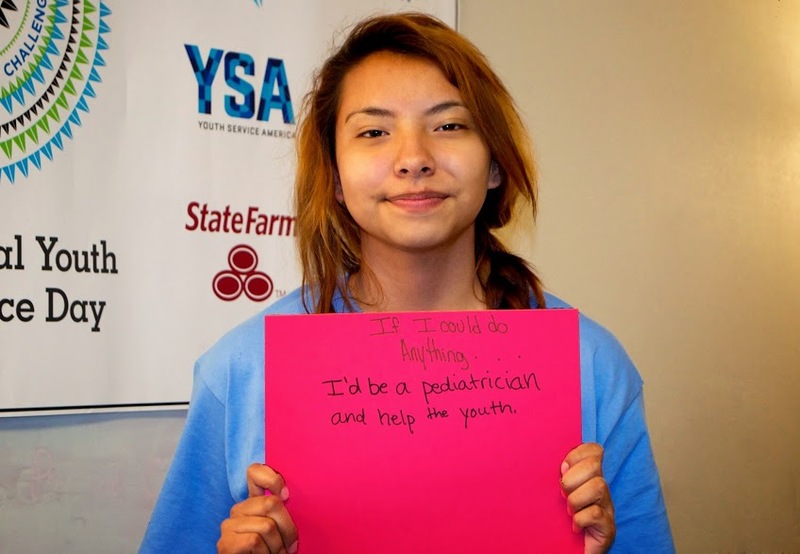 Summer Montileaux '17 was named a 2014 Summer of Service Award winner by Youth Service America. The Summer of Service Award is funded by Disney ABC Television Group, in collaboration with Disney Friends for Change—an initiative that inspires kids and their families to make a lasting, positive change by helping people, communities and the planet. As a Summer of Service Award winner, Summer will receive a $1,000 grant to implement more service projects in her community, on the Pine Ridge Reservation in South Dakota. Continue reading and learn more about Summer's project & future. Originally published on Lakota Children's Enrichment's website. Republished with permission.